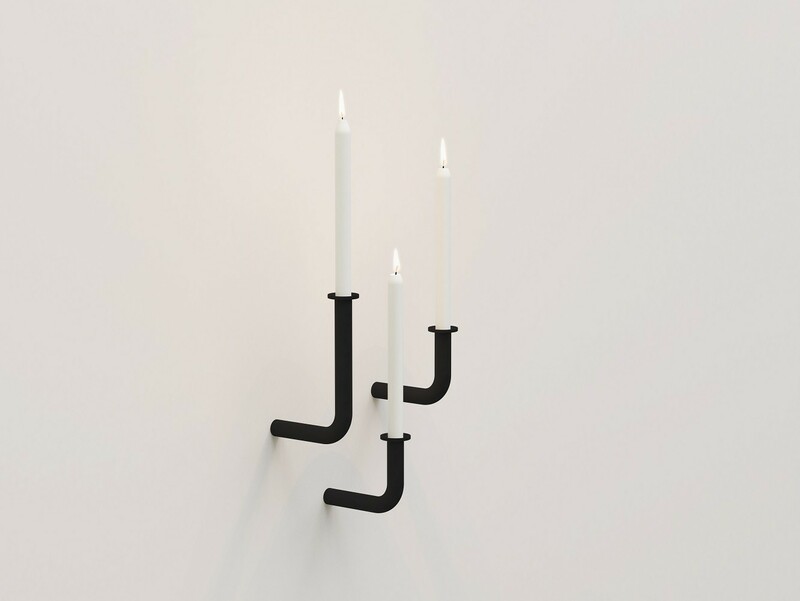 The Wall of Flame consists of two metal, single-branched candlesticks of different heights, sold separately or as a set. 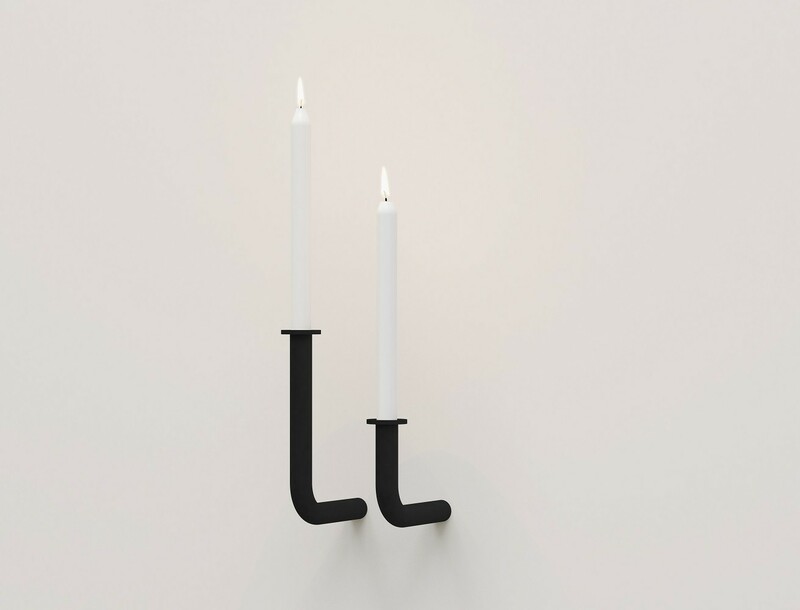 Sleek tube candelabras that seem to come straight out of the wall. Nice on their own, but even nicer when a series of them is placed on a long wall or in a long corridor. Your own Wall of Flame. In 2012, Frederick Roijé designed this appropriately named wall sconce to complement his Walk of Flame table and floor candelabras. 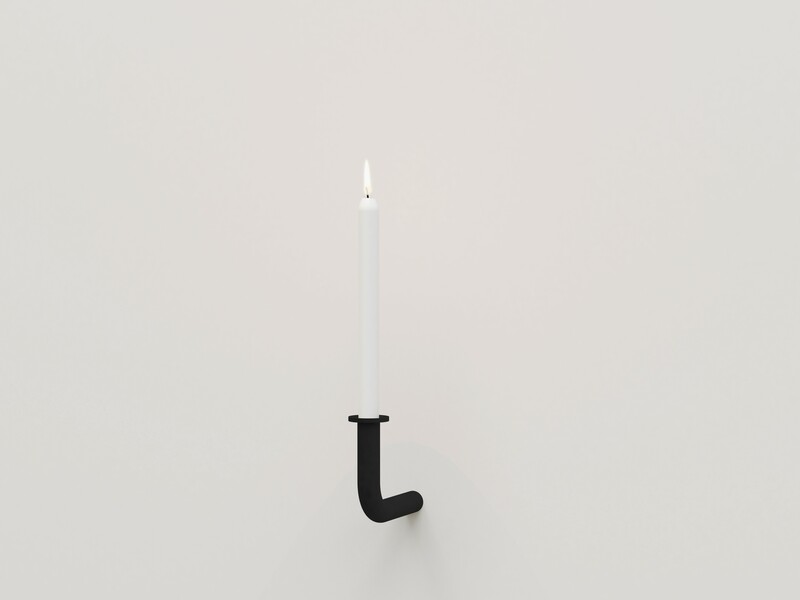 The concept consists of two one-armed candelabra, the small version of which is 12 cm in height. 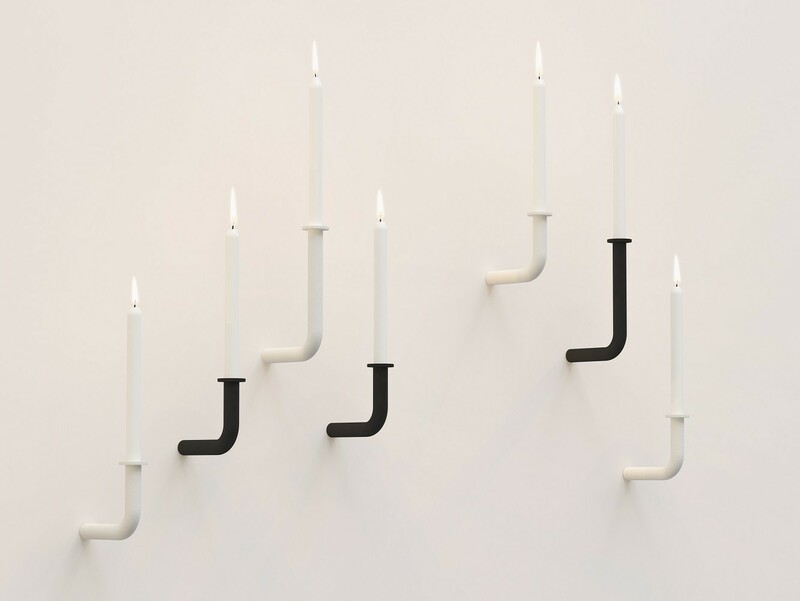 These candlesticks are made of metal tubes, which are bent into 90° angle positions. Finished with a metal rim for collecting drops of candle wax. Finally, they are finished with a sleek powder-coating of dark grey paint. The Wall of Flame candle holders can be used separately, but are best combined for optimal results.. 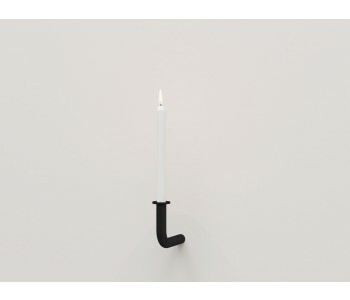 This candlestick can be easily mounted to a wall and has sufficient distance from the wall (15cm) to safely position a lit candle. With the different sizes and colors you'll be able to design your own Wall of Flame. 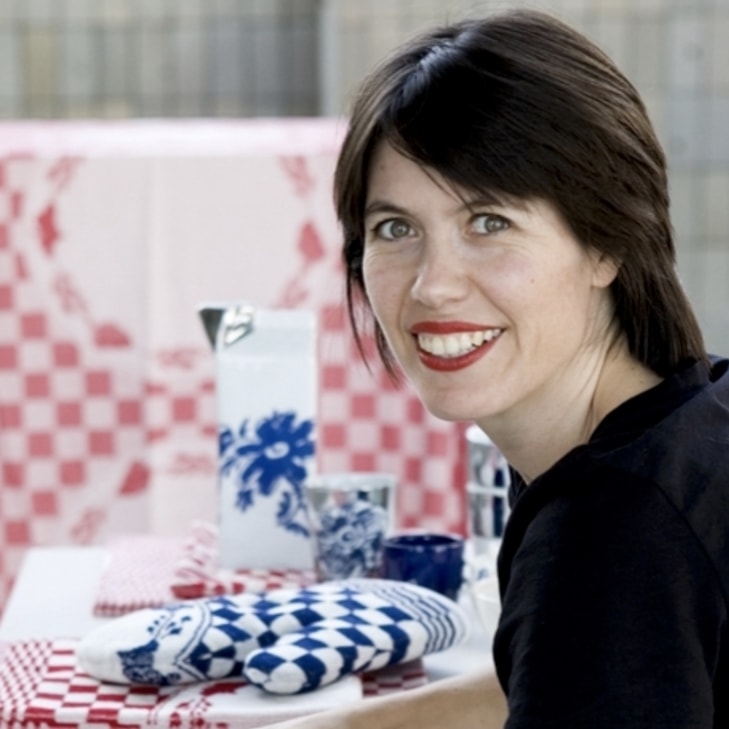 In addition, you can also play with the height and distance between the candlesticks to leave your mark on the design. A perfect combination of wall sconces and floor candelabras, both designed by Frederick Roijé.